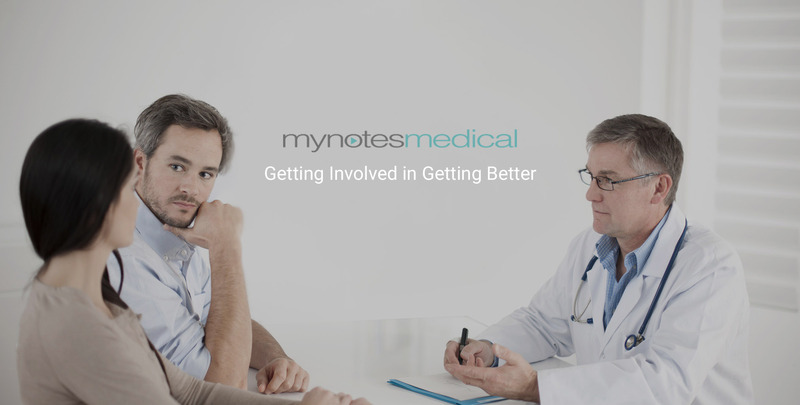 I am so very happy with the amount of positive comments people have given MyNotes Medical when we launched our campaign yesterday, but to make this happen “I NEED YOUR HELP”. Please sponsor MyNotes Medical as this vital to help safeguard against any medical errors, and we need MyNotes Medical launched within 3 months. However small your donation, this will commit you to being one of the very people that helped protect people’s lives from the “very real” threat of medical mistakes. So please go onto http://goo.gl/iqfXs2 and make a pledge.